This theatre is located inside the Bunkamura in Shibuya and has been designed to host various performing arts including musicals, kabuki and concerts. 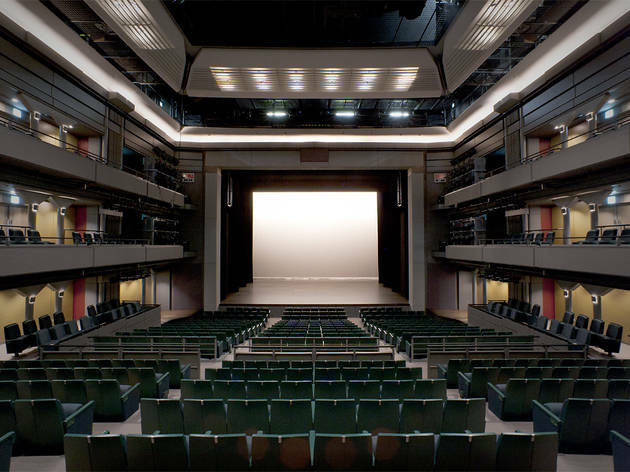 While it has a seating capacity of 747, the last row is only 24 metres from the stage making the audience feel part of the action wherever they sit. 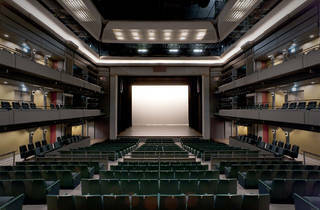 The stage and a section of the seating are movable allowing all kinds of performances. With Cocoon’s artistic director theatre director Yukio Ninagawa behind the scenes, the theatre puts on a large number of original works. With performances of new pieces by the likes of Suzuki Matsuo, the head of theatre group Otona Keikaku and Kerarino Sandrovich, head of Nylon 100ºC, Cocoon has its eye on cutting-edge works.